If you’re a golf enthusiast, Mississippi is the ideal vacation destination for you! The city of Jackson, MS, offers some of the finest courses around. Surrounded by a backdrop of lovely scenery, these courses are picturesque, spacious, and offer gorgeous views! Spend a day that you’ll never forget at one of these courses. Read on to find out more and start planning your getaway to this wonderful gem of the South! 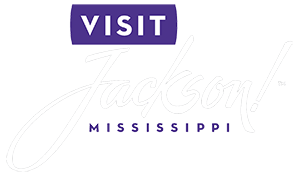 Before coming to Jackson, make sure you download our free Vacation Guide! It will help you plan your visit without having to worry about missing out on the best local attractions. Learn about gourmet restaurants, quaint shops, fun events, and outdoor activities like playing golf in Jackson, MS! This is a favorite place to play golf in Jackson due to the picturesque setting and beautifully maintained greens. LeFleur’s Bluff Golf Course, located within LeFleur’s Bluff State Park, has a nine holes set within rolling terrain. The flourishing plants and wildlife create the ideal backdrop for a splendid afternoon of golf. You’re guaranteed to love the smooth putting surfaces of The Refuge golf course in Flowood, MS! Surrounded by natural beauty as well as amenities like a restaurant and clubhouse, this is a beloved spot for many golf enthusiasts. This company manages not one, not two, but three golf courses in the Jackson, MS, area: Lake Caroline, the Whisper Lake Country Club, which are both private, and Patrick Farms that offers a public access! The Randy Watkins Golf Group strives to create the nicest atmosphere for playing this sport. The group also manages some of the best golf stores in Jackson, MS, that are worth a visit! Just minutes from Jackson, MS, is this deluxe golf course in the town of Pearl! An 18-hole public facility, the Pearl Municipal Golf Course is a fun and challenging place for golfers of all ages and skill levels. After completing your day of golf in Jackson, treat yourself to a relaxing stay in the finest accommodations! 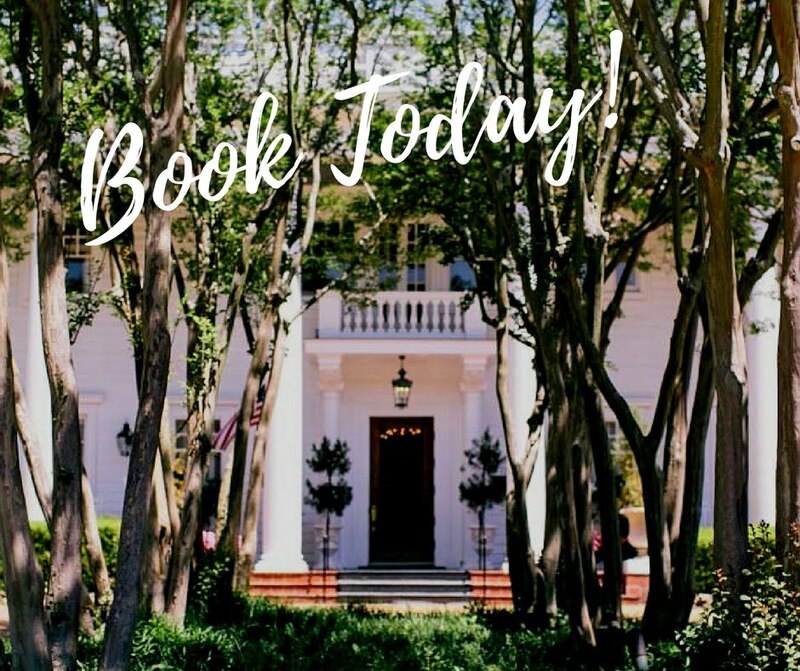 Fairview Inn is a historic bed and breakfast that offers luxurious rooms and suites and delectable dining, plus a private lounge, game room, Civil War library, and much more. Take a look at our Hayloft Suite! Get your own carriage house where you can spend quality time with the one you love. Enjoy the spacious sitting area and sip a glass of wine, slip into a rejuvenating bath in your deluxe bathroom, and get a good night’s sleep in the comfy king bed. When you wake up the next morning, a delicious breakfast will await you downstairs! How to Enjoy Jackson Nightlife to the Fullest — Get Spooked at Some of the Best Haunted Places in Jackson, MS!